Ultra lightweight aluminum construction. Black suede finish. Flat, no dish. 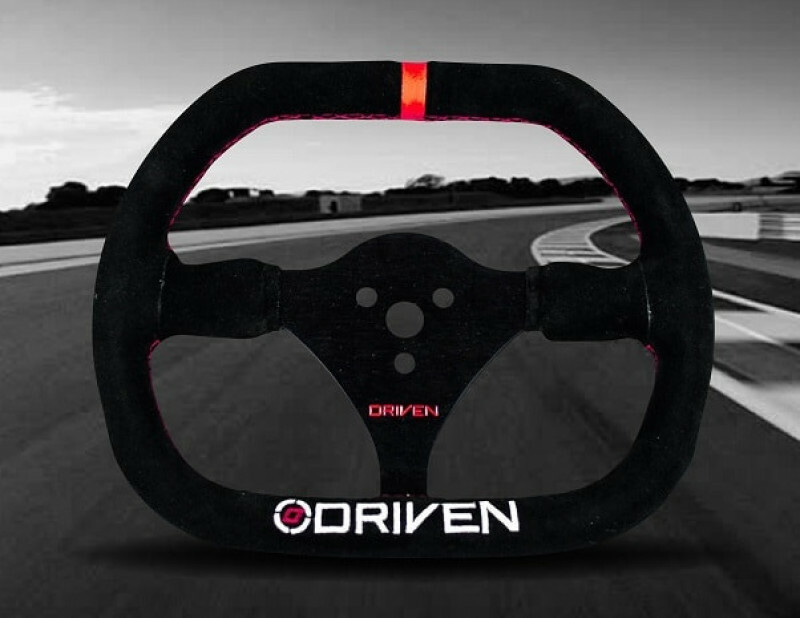 DRIVEN's Quarter Midget steering wheel is made using ultra lightweight aluminum and weighs only 1.45 lbs. The suede finish features finger indentation for added driver comfort. With a flat top for greater visibility and a flat bottom for easer entry/exit from the car, it is a very driver comfort-focused wheel. The outside diameter is 10.75".  There is no dish on this wheel - it mounts flat with the pre-drilled 3-bolt pattern.